Award winning over-ear version of Sennheiser's Momentum headphones, optimised for comfort and easily driven by iPhone, iPad, Macbook and other devices. An obsession with precise and detailed sound manifests itself in the latest Momentums. 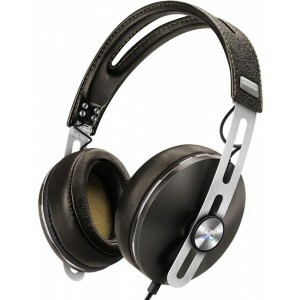 From premium grade materials like brushed stainless steel and finest leather to flawless finish and uncompromising sound, the developers successfully combine customer feedback and technical innovations for the best Momentum headphone yet. 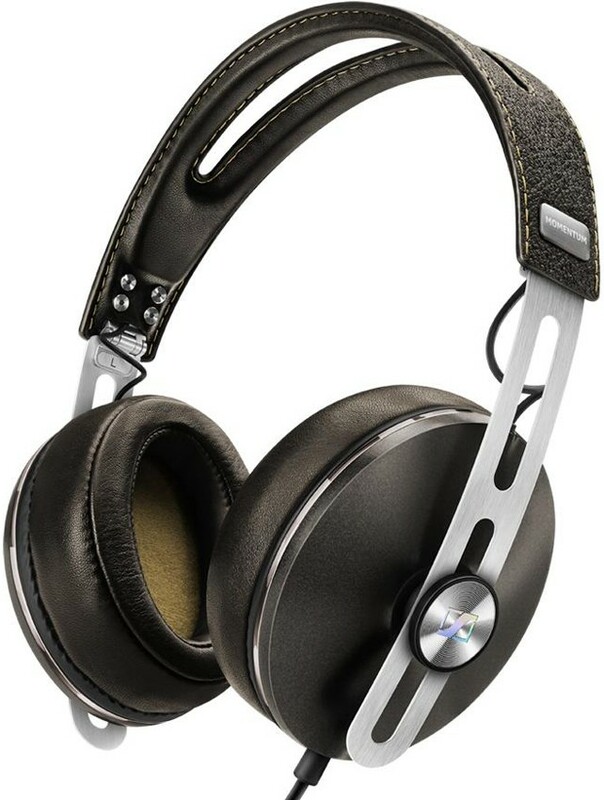 Carving out every aural nuance in even finer detail, the Momentum 2 over-ear headphones feature patented 18Ω Neodym transducers incorporating large diaphragms that enhance the trademark Momentum sound. Clear, richly detailed, and with a powerful bass. The low profile angled 3.5mm stereo jack is optimised for use on mobile devices. Fitted with jack plugs on both ends, the cable completely detaches and can be replaced if necessary. The integrated in-line remote lets you control phone calls, music, and volume. It supports Apple devices like iPod, iPhone, and iPad as well as Android tablets and smartphones. 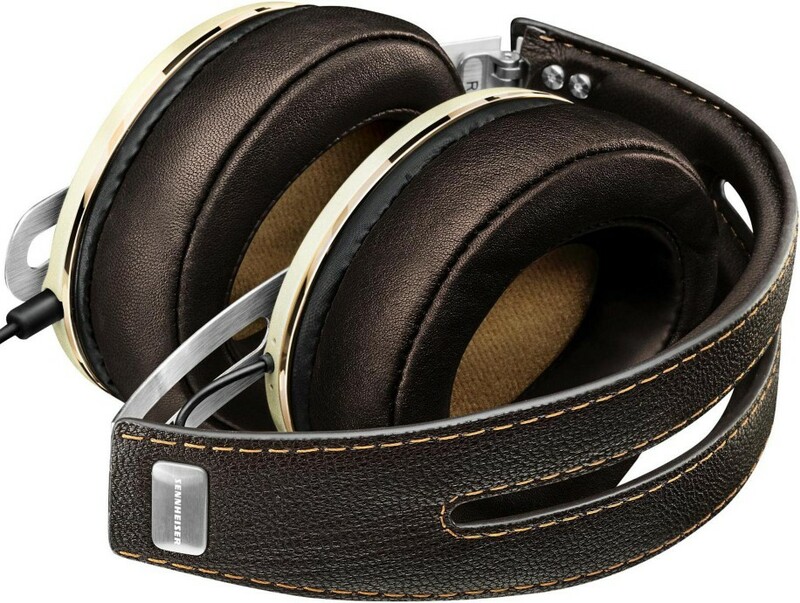 Love of detail is a main trait of Sennheiser Momentum: With sliders made of stainless steel and luxurious leather covering the soft, newly designed ear cushions. Its sound and finish with accurately placed seams make the Momentum a delight for all senses.